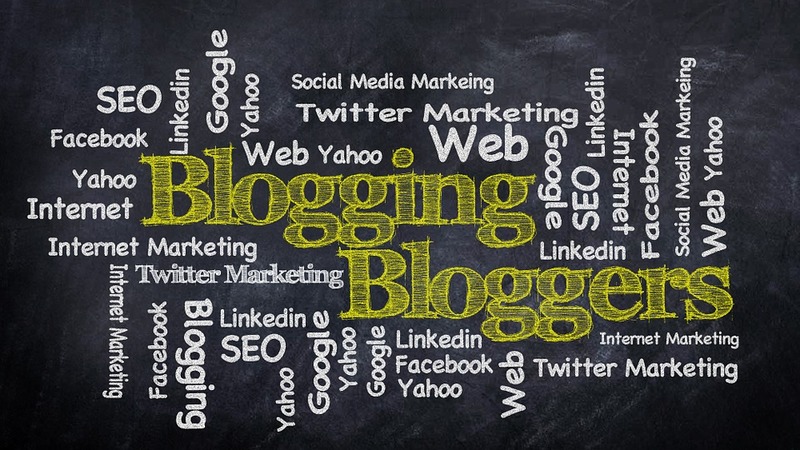 Blogging is a major part of Digital Marketing. Useful to enhance SEO carried out for a website. Being a blogger is quite easy. All you need is a website & start writing your blogs on regular basis. But is that all what is required to be a successful blogger? To be a successful blogger there’s a lot more to do. You just can’t sit back & expect to make money online. Numerous of people are investing their time in blogging but aren’t being remunerated with the same amount of monetary value they are expecting. 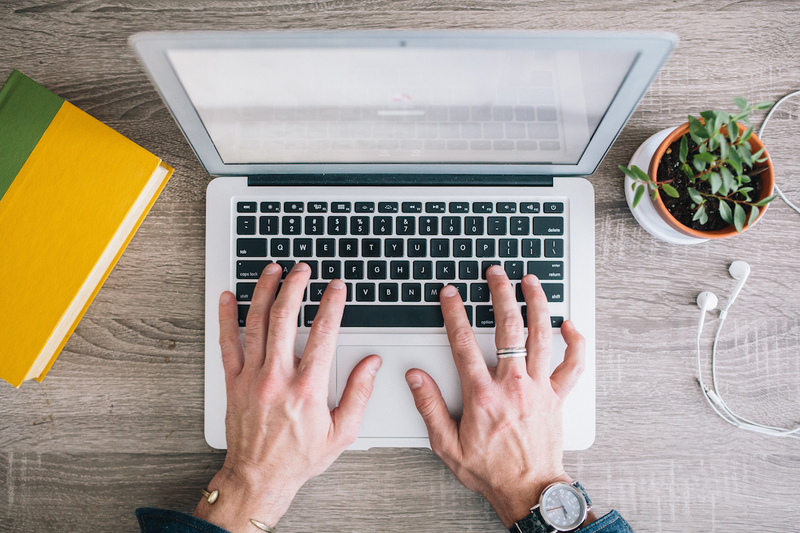 Blogging is undeniably a golden opportunity to earn money online but it needs specific tips to be implied so that it turns into a money making business. This is all what a successful blogger desires: money & fame. Good Writing Skills: This is basic need for being a blogger. You might be a blogger of any genre but every fragment of your blogging is conveyed through a piece of writing. You needn’t be a professional to elucidate your writing, the only thing is, you need to be smooth & fluent so as to portray every bit of authenticity & creativity that clearly demonstrates what you need to convey. Consistency: You need to be consistent with the work that you have to update on your Blog. With the word consistency, I mean that you need to update your blogs on regular intervals & at pre-determined quantities. It maybe two posts on weekend or maybe seven posts a week which means each day there’s a new post. Time & Quantity of blogs totally depends upon your convenience & your speed in completing it but anyhow, you have to determine it at the initial stage itself. E-Mail List: E-Mail list is a considerable requirement in the field of blogging. It provides you with the facility to increase the number of visitors & consequently, turn them as your customary readers & followers. You need to get yourself an e-mail list because it will help you to send the updates of your posts whenever you publish a new one. Also, it helps you to connect with your audience & develop a personalized bond with them. In all, it leads to consistent & greater traffic to your newly launched blog’s posts. Know your Audience: If you aren’t aware about what your audience likes & dislikes, then surely you aren’t acknowledged by the fact that whether your content is reaching to your prospective audience & also, whether they are liking it or not. You can go for keyword research wherein you can develop a sense of putting appropriate tags & other key points. Except this, you need to develop a better understanding of who & what type of your audience is; so that you can know their liking as well as the problems they are facing with the content you are providing. You can avail the features of e-mail list wherein you can draft a mail & send your subscribers asking to review your work & mention the problems they are facing. Learn SEO: SEO stands for Search Engine Optimization which means increasing the traffic on your site through the medium search engine results. Start with the primary objective & that is your website is optimized for speed. Get your keywords, Meta titles, Meta tags & Meta descriptions in order. If you are a WordPress user, install the plugin Yoast SEO to aid you with these factors. Have a proper keyword research & thereupon create your wise content that needs to be updated on your blogging site. Focus on One Social Media Platform: Instead of creating a chaos for yourself, promote your blog & its content on one social media platform. There are quite a number of platforms through which you can socialize your work but for choosing one, you need to know your audience. You need to develop the understanding of that type of audience, who will prefer to read your blogs, will be available on which social media platform. In other words, you need to know that on which social media platform; your audience will spend more of their time. Read & Explore: Follow the updates of bloggers of the same genre you are writing in. Read their blogs thoroughly & review the readers’ comments. Analyse the blog with open eyes & determine what actually your audience likes. Portray the same in your blogs, in your way, in your creative style. It doesn’t take much to be a blogger but it definitely takes a lot to be a successful blogger. You need to work hard & smart at the same time. You need to be creative, unique & differentiated. Also, the quality & quantity of your content matters. Be focused on creating audience preferred content & be biased towards promotion. In this way, you can carry out great SEO for your website.